I am a co-sponsor of an organization called West Alabama Youth Leadership at Bevill State. We serve approximately 60 students from 12 different high schools that show prospective leadership qualities. Each year we bring in leaders from surrounding communities to be guest speakers to talk with our students about how to be the best leaders that they can be. 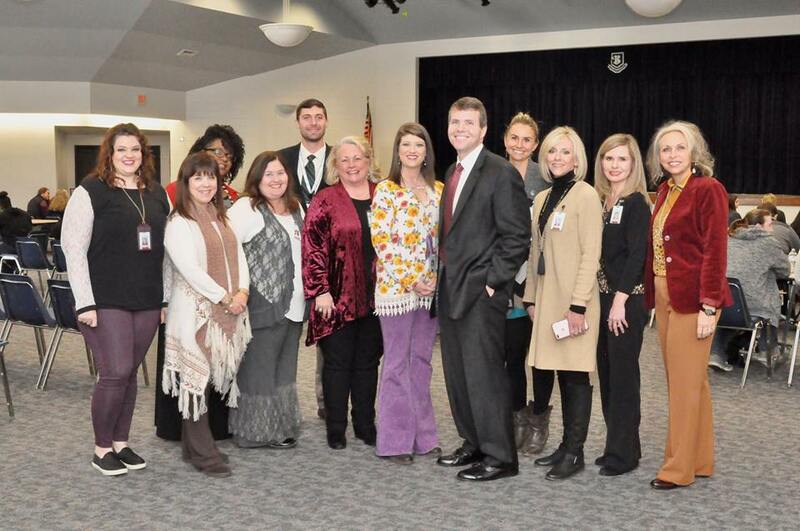 The picture below are all those that help make these event successful with guest speaker, Tuscaloosa Mayor, Walt Maddox. This was at a recent work conference with a theme of "Best Practices in TRiO". It was to help shape us into the best we can be for our TRiO programs. We want to be the best leaders so that we can help our students reach their goals. Seven Habits of Highly Effective Teens - This book gives students examples of leadership qualities to become better leaders. 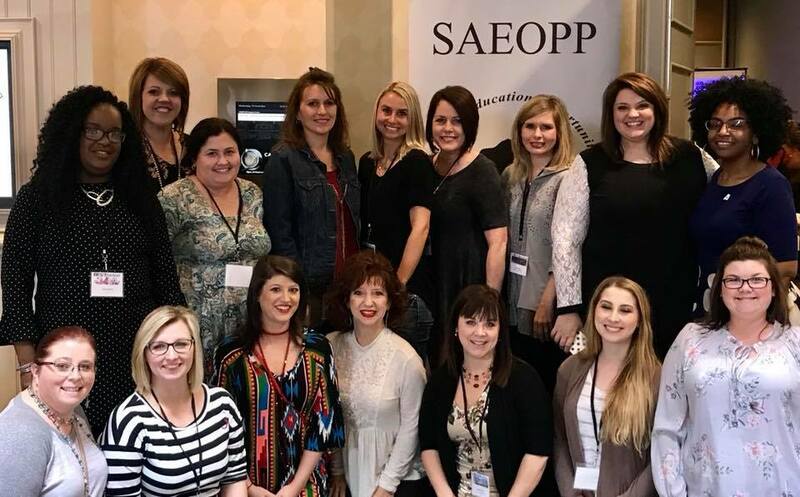 ​Alabama's Youth Leadership Programs - Here is a list of contact information for youth leadership programs around Alabama. SAEOPP - This site give you more information on what TRiO stands for.